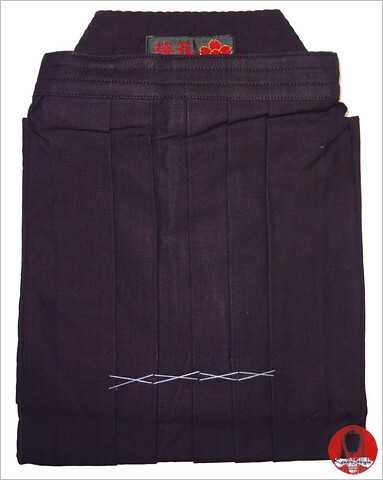 This hakama is well made of thick material. The order came with detailed instructions for fixing the dye color and washing. I believe that it will last for many years.